Thank you for supporting the TN Tech Baptist Collegiate Ministry. With your help, we lead students to shine like stars on their campus, declaring that Jesus Christ is born! 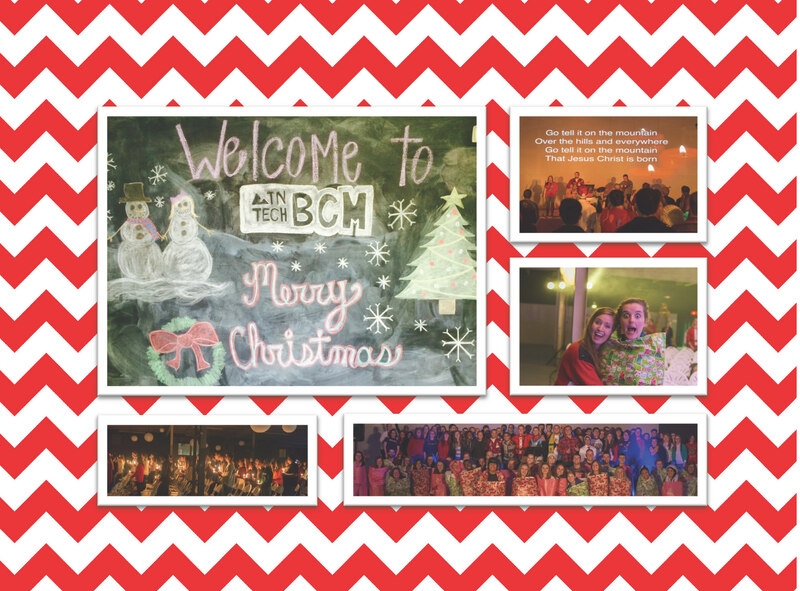 Please pray for our team of BCM students sharing this good news in South Asia, January 2015. If you would like to give a gift to our ministry during this season, please visit tntechbcm.com/give .